Serving Atlanta, GA with free Over-the-Air Broadcast TV. Watch WANN on Channel 32. 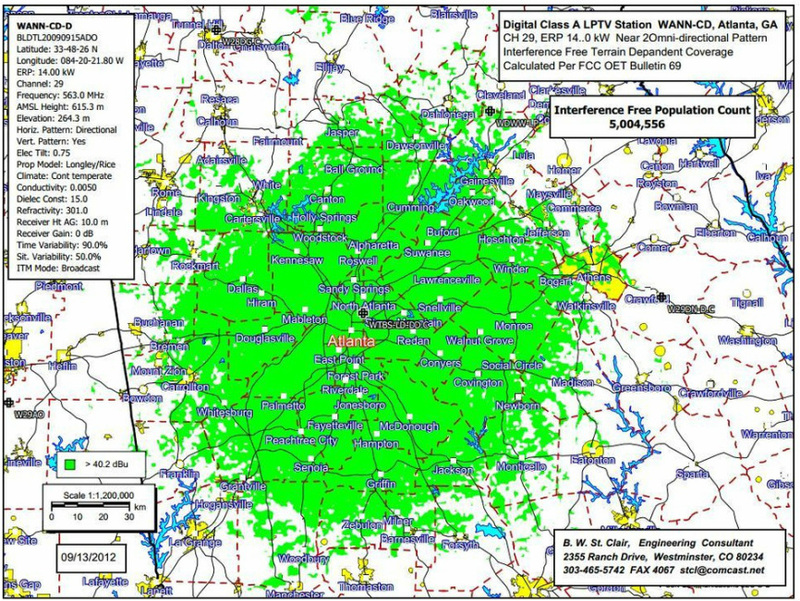 Broadcasting from the Richland Tower in Atlanta, Georgia, WANN boasts a powerful signal and associated range. As the areas in green below show, the station's programming reaches an array of viewers throughout the state.